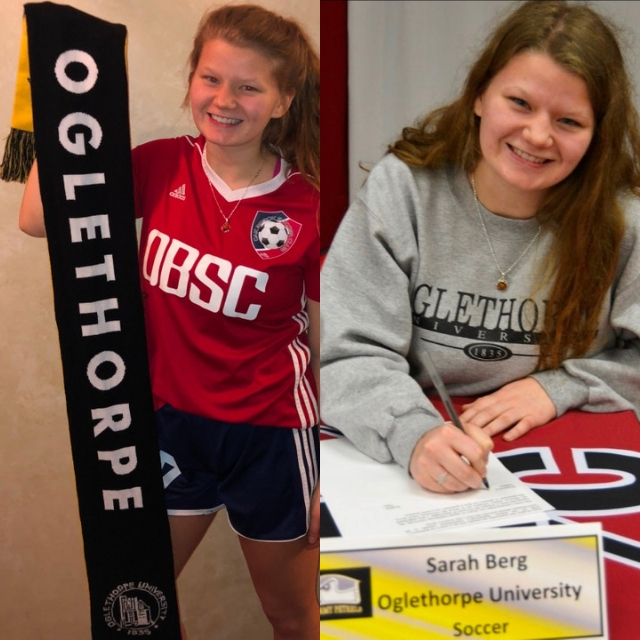 OBSC congratulates Sarah Berg who attends Hinsdale Central High School and plays for our OBSC 2001 Girls Premier on her commitment to continue to play soccer at the next level in college and attend the University of Oglethorpe in Atlanta Georgia for the upcoming 2019 season. 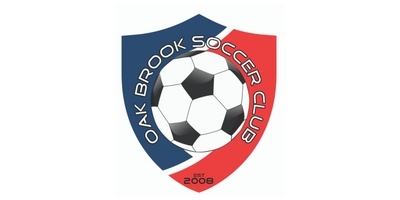 On behalf of our OBSC coaching staff and board of directors we want to wish Sarah the best of luck in her new adventure in college. Your hard work, dedication, commitment, leadership and fantastic attitude will be missed from all our coaches and your teammates!